Many people are unaware of the importance of a good logo, for the betterment of a company. A logo can be called as the face of the company. It is very important to have a proper logo design, to successfully entice the customers. A good logo can create the impression of a good company in the mind of the targeted audience. 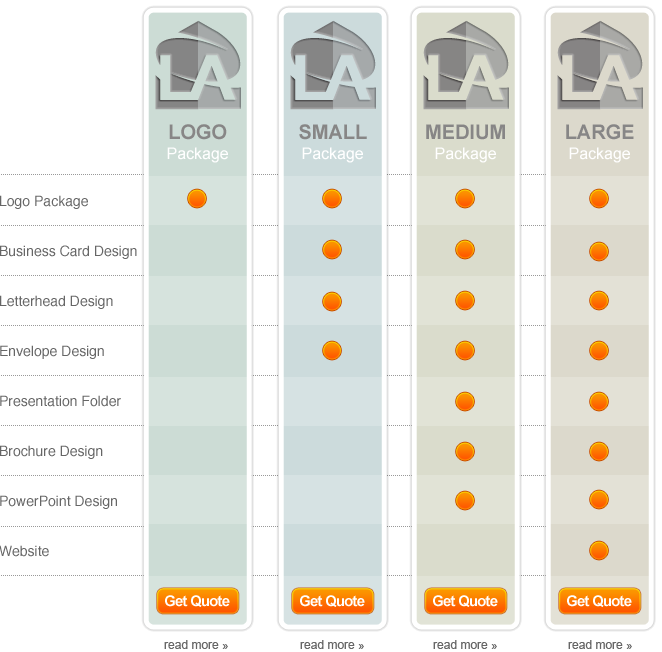 We've put together a few packages to help brand and grow your business. marketing. Setting up an online business has become quite easy due to the various tools that are available online. Everyone must have seen attention getting rectangular boxes with advertisements for various products and companies at the top of a web page. Those are known as banner ads. 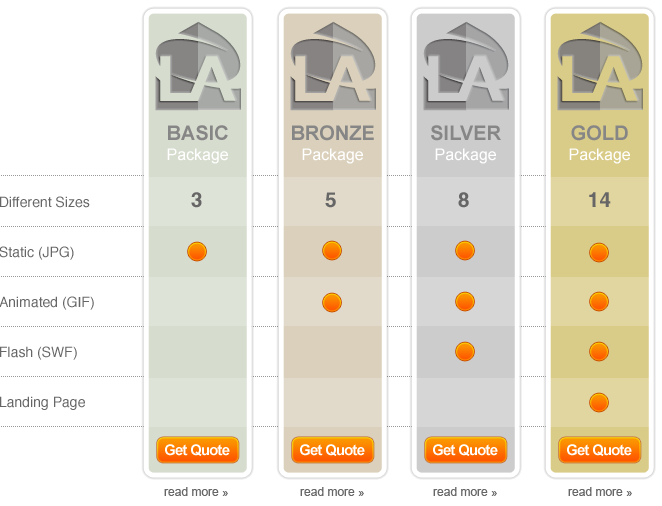 We've put together a few packages to help advertise your business. Not finding what your looking for with in our design packages. Create your own with any of our individuals services.